hilary duff♥. . Wallpaper and background images in the Lizzie McGuire club tagged: mileysmartcyrus. 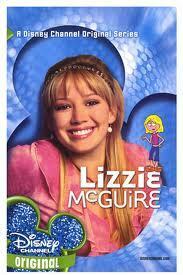 This Lizzie McGuire photo might contain anime, komik, manga, kartun, potret, headshot, and closeup.